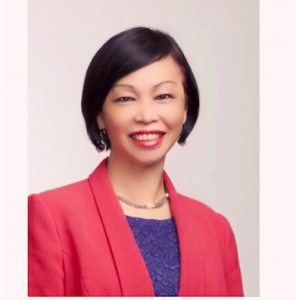 Dr Caroline Hong is privileged to be serving her second term as a member of the Board of Trustees of St Vincent’s Clinic Foundation (SVCF), supporting medical and health research. From its humble beginnings, St Vincent’s Clinic Foundation now has assets of over $15 million and a commitment to continue to fund research, pledging $1 million in research for 2016. In 1991 St Vincent’s Private Hospital gave St Vincent’s Clinic (as Trustee) the humble sum of $1,000 to establish a trust fund to be known as St Vincent’s Clinic Foundation. In 1992, the St Vincent’s Clinic Foundation was formally established to strengthen the research and educational aims of St Vincent’s Clinic. The commitment and stewardship of the Foundation Trustees, under the leadership of Sr Bernice (1992-1997), Dr John Roarty (1998 -2000) and especially Ted Harris AC (2000 until present) has been instrumental in the success of the Foundation.